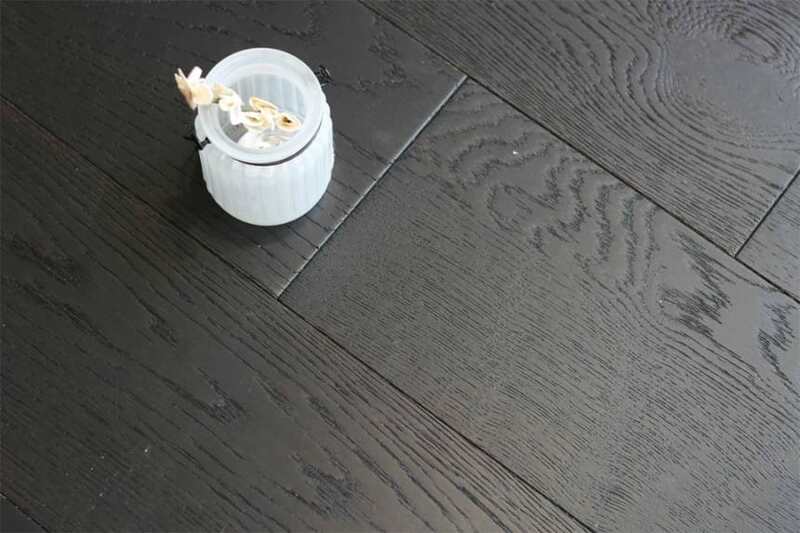 Narrow strip engineered wood flooring is a highly versatile and flexible flooring solution. 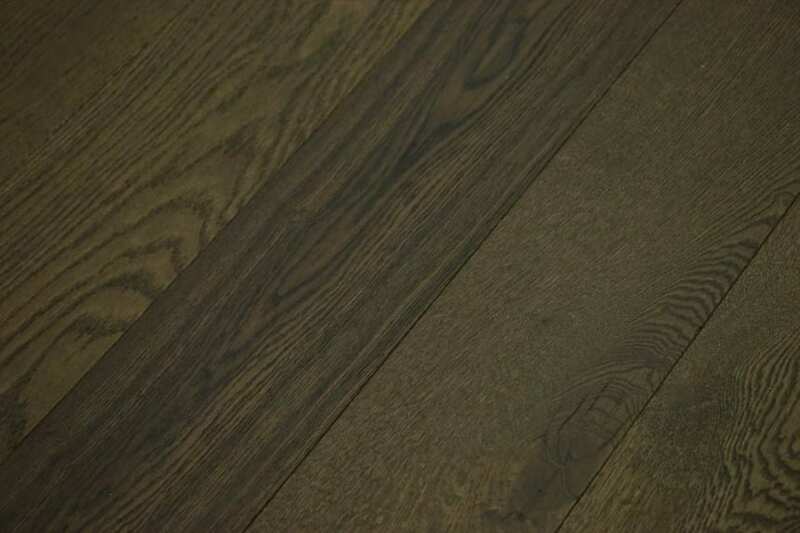 Made in the same way as all engineered wood flooring; by bonding together layers of ply and topping it off with a solid oak top layer or lamella, this type of flooring can even be used in bathrooms and kitchens. What’s more, if you plump for narrow plank engineered wood flooring it can also be laid over under floor heating. A great way of making a small room look bigger or a classic way of flooring a big room,narrow engineered wood flooringcreates a great overall look for any interior in your home. Choose to fit it in your dining room, sitting room, living room or kitchen; no matter where you lay it, the end result will be stunning. 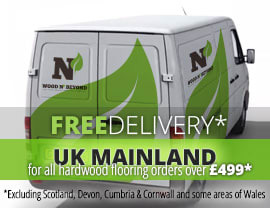 At Wood and Beyond we have a huge range of options, so why not take a look right now?